The trials of mortality face each of us. Whether we pass those trials or succumb to them largely depends on whom we ally ourselves with—do we “trust in the arm of flesh” (2 Nephi 4:34), or are we sustained in the strength of the Lord? 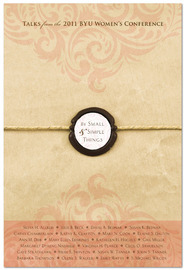 In this book are nineteen addresses on that theme, gathered from presentations made at the 2009 BYU Women’s Conference, addresses about strengthening our family relationships, facing the challenges of mortality, and living the gospel in a world increasingly arrayed against us. The messages in this book point us toward the true source of our strength, the Lord Jesus Christ, and can help us as we face our daily tests to rely on His arm, and His strength. 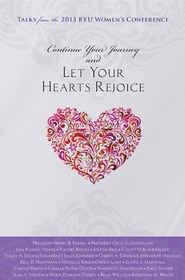 If you kept your 36 page Women's Conference Program from 2009 then you can look up the talks from above. There is such a variety. You'll love it! 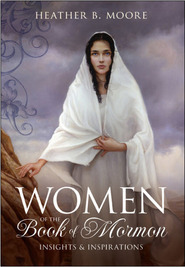 I am surprised that the new BYU Women's Conference book does not include talks from several of last year's featured Marriott Center speakers. Since Deseret Book does not provide the Table of Contents for this book, you probably want to make sure your favorite speakers are included before buying. I am personally disappointed in the compilation of this year's book.